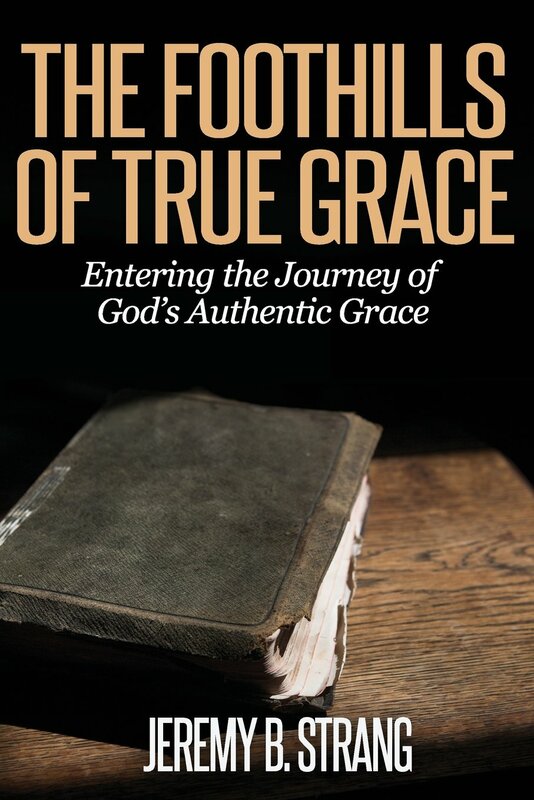 This devotional is only the beginning in entering the journey of God’s authentic grace. The intent of this book is to take you on a brief seven day journey into the beginning foothills of Christ’s incredible work of redemption. My hope is that every time you hear the word grace, you would immediately think upon Jesus Christ and His finished work on Calvary’s hill. He alone drank the cup that you and I deserved; He alone deserves all the credit, all the glory and all the praise. May we be drawn nigh unto our Lord and Savior!